second is a detailed road map with Moniatis highlighted. 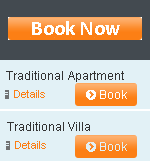 If you have any problems finding the villa please ring Chris. 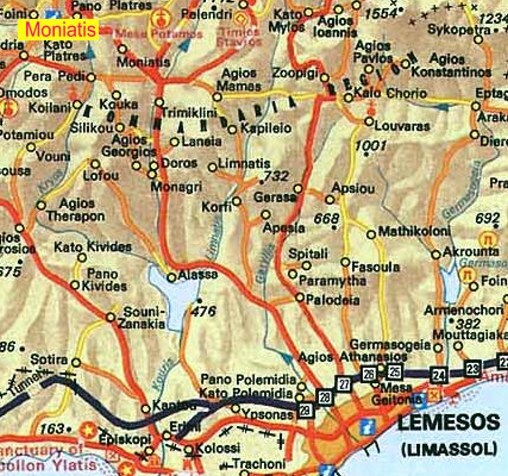 Take the road from Larnaca to Limassol, it takes about 75 minutes from Larnaca airport. From Larnaca airport follow the Limassol to Paphos motorway and when you reach Limassol take the 4th roundabout toward Troodos. Be careful not to go onto the flyover as you will end up in Paphos. Take the road from Paphos airport to Limassol, it takes about 60 minutes from Paphos airport. From Paphos airport follow the Paphos to Limassol motorway and when you reach Limassol take the 2nd roundabout toward Troodos. Stay on the straight road, the house is on the main road going up to Platres which is just a few minutes away. 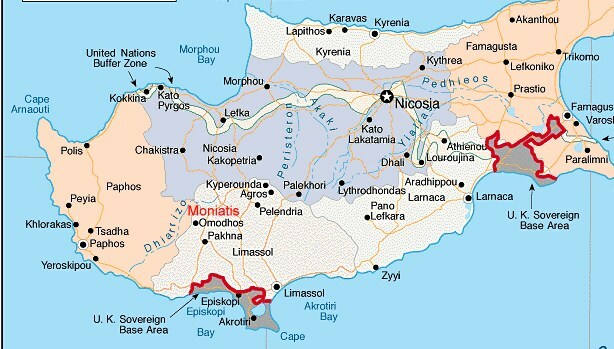 Once you reach Moniatis village drive on up, you are on the Moniatis Road to Platres, the address of the house is 89 Moniatis Road and the gates to the house are just opposite Makris Restaurant. Go through the large gates, the house is at the end of a long drive on the side of the mountain. Follow the drive round to the back of the house and park in the covered parking below the house.